Are Lip Injections for Me? | Thomas Taylor, M.D. It’s hard not to notice the increasing popularity of full lips with the rise of celebrities like Kylie Jenner. While there are some at-home tricks and treatments to help you plump your lips, for many people with thin, undefined lips, these tricks are short lived or don’t provide quality results. For these women and men, lip injections can help achieve the luscious lips they desire. Lip injections can help you get exactly the look you want. There are different treatments for different concerns, but there is something for almost everyone. While there are surgical procedures available to augment your lips, some patients may not wish to take that route. At Taylor Plastic Surgery Center, we can use a variety of injectable fillers to restore volume to your lips. JUVÉDERM® Ultra XC provides quality, long-lasting results. This is the most commonly used filler for lips and consists of a gel made of hyaluronic acid, which is a volumizing substance naturally found in our bodies. Both of these fillers also contain a small quantity of local anesthesia to make each treatment as painless as possible. Your results can last up to one year when combined with a healthy lifestyle. Depending on the type of filler used and the amount of correction needed, most results last between six and 12 months. What are the potential side effects of lip injections? While minimal, possible side effects can include redness, swelling, and mild bruising. If you start to notice side effects that are more serious than these, you should contact your doctor immediately. 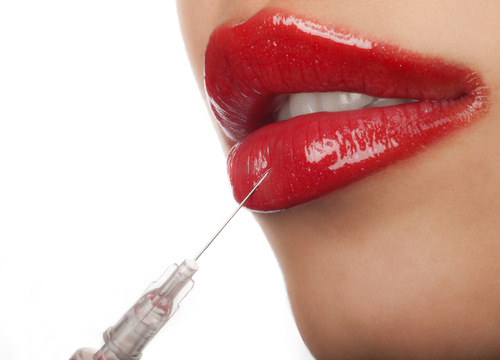 Are synthetic injections the only option available for lip enhancement? Synthetic fillers are the most popular treatment to increase lip volume. 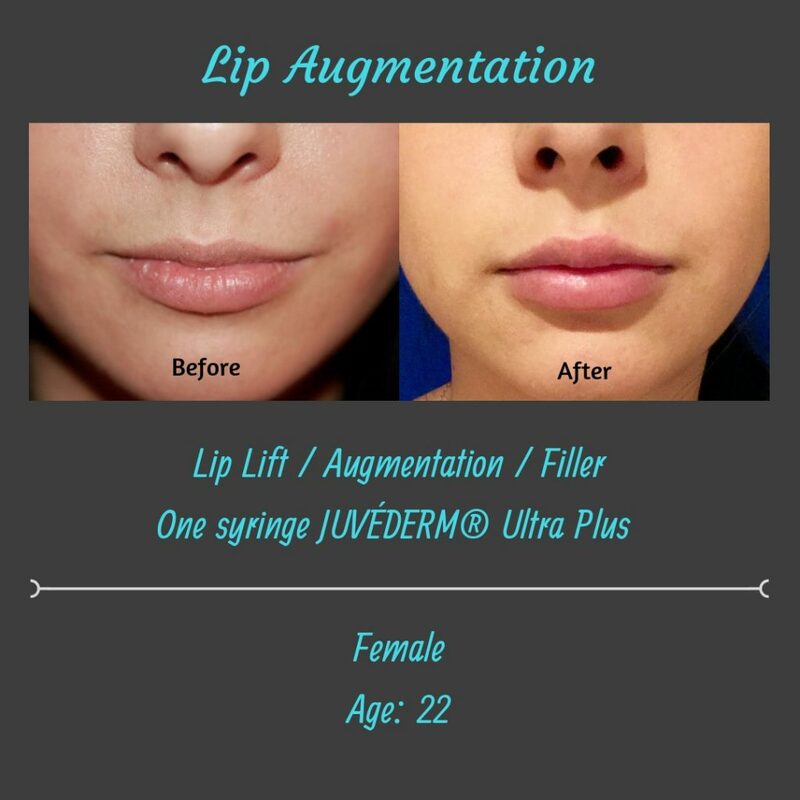 However, fat transfer to the lips is on the rise as are other lip augmentation procedures. These provide more permanent results. It is important that you always choose a board-certified plastic surgeon when undergoing any cosmetic procedure, even for something as routine as lip injections. You should also avoid any surgeon who offers silicone fillers. While silicone implants are FDA approved to increase the size of your lips, injectable silicone fillers are dangerous and harmful to your health. You should always choose a reputable, qualified surgeon who has patient safety and satisfaction as his or her top priority. If you desire larger, fuller lips, schedule your consultation with Dr. Taylor today. He and his friendly staff are available to answer any questions or concerns you may have. Contact our office by calling (626) 314-6476, or fill out our online contact form for additional information.